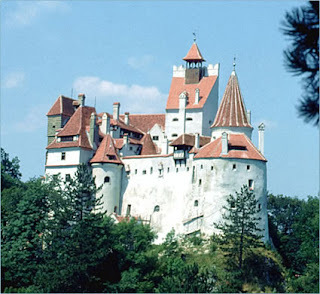 Bran Castle, Transylvania and Royalty. 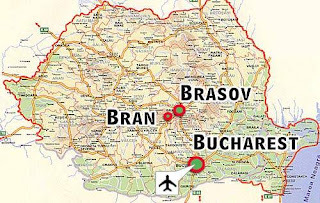 While Bran Castle is an important tourist attraction for people interested in both the history of Dracula and Transylvania, there is another royal link which people do miss out upon. 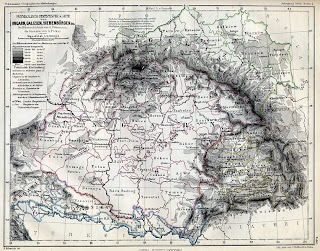 As Transylvania was a part of the Kingdom of Hungary, it was also an important defensive point against many invaders. 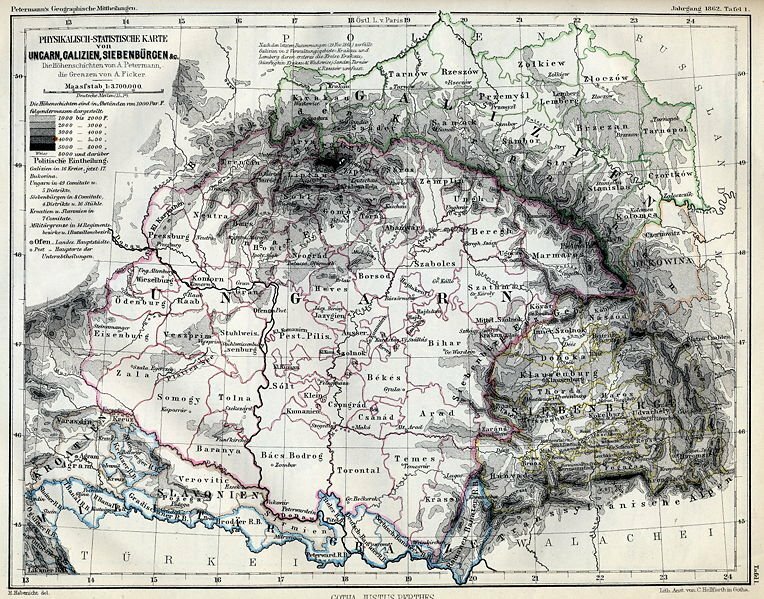 Set between Wallachia and Transylvania, it was in one of the routes the Mongols, and the Ottomans needed to pass through it to get to a very important city- Vienna. This was the most direct route. The invaders wanted the natural resources and, more importantly, more slaves or people whom they could use for labor. There were many men of royal and noble birth who fought against these invading forces. The main problem was that they also fought amongst each other. For example, the Prince of Wallachia, Vlad Tepes II, father of Vlad Tepes III (better known to people as Dracula) and a Hungarian nobleman by the name of Hyundai ended an alliance and created a bitter dispute between themselves. 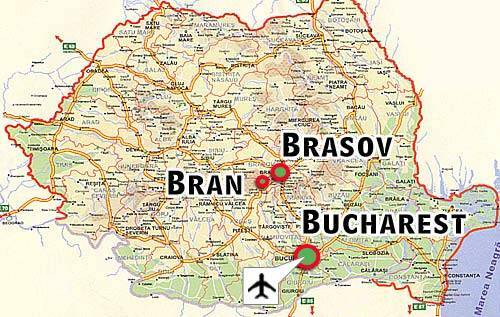 Legend has it that Vlad Tepes II was also exiled and imprisoned in Bran Castle by the Hungarian nobility. 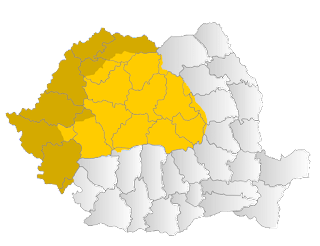 Of course, this is much the same as it was when Transylvania was an independent principality. 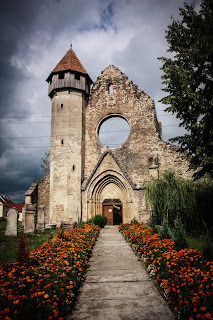 The castles of Transylvania still play an important role in Romania, as they make money for the people of Transylvania, and Romania by employing people in the course of their restoration and also by generating income from tourism. 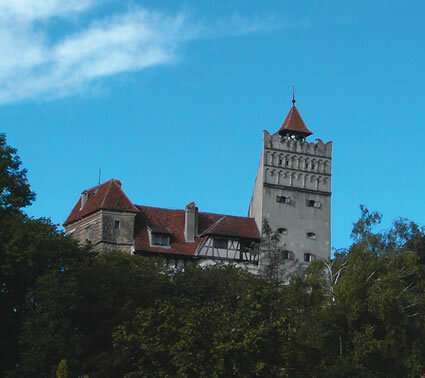 This has helped increase the GDP in Romania, and also as many of these castles were former royal residences, this is an important part of the long history to Bran Castle. 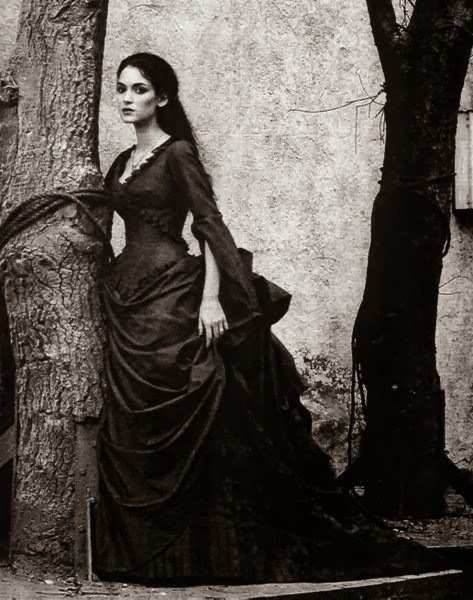 It is also an important part of the history of the Hungarian and Romanian Royalty.